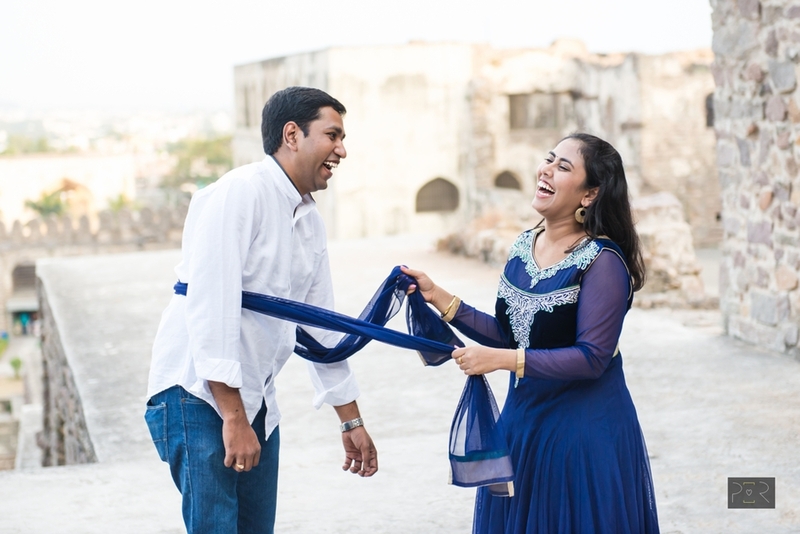 I recently shot a fun pre-wedding shoot of Sandeep and Amulya in Hyderabad. Sandeep is a long time friend and my ex-flatmate at Bombay. So the shoot was extra special for me. We had a great time and the shoot went with lots of jokes and leg pulling in the air. Some highlights from the shoot.